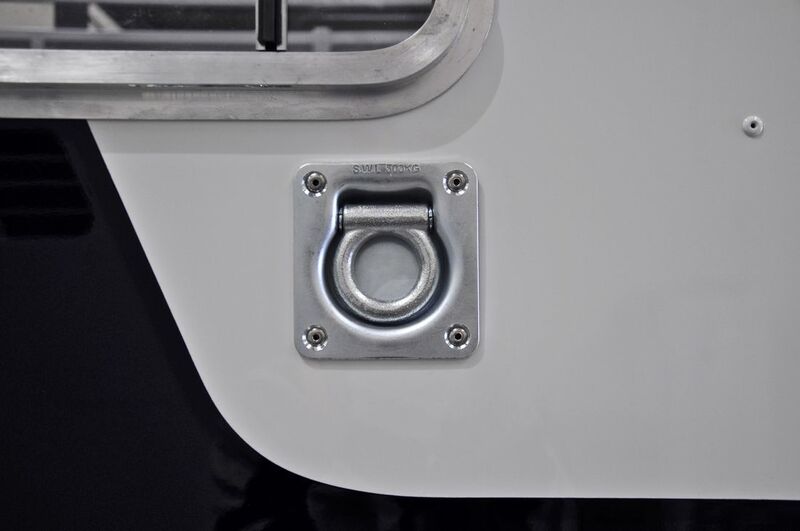 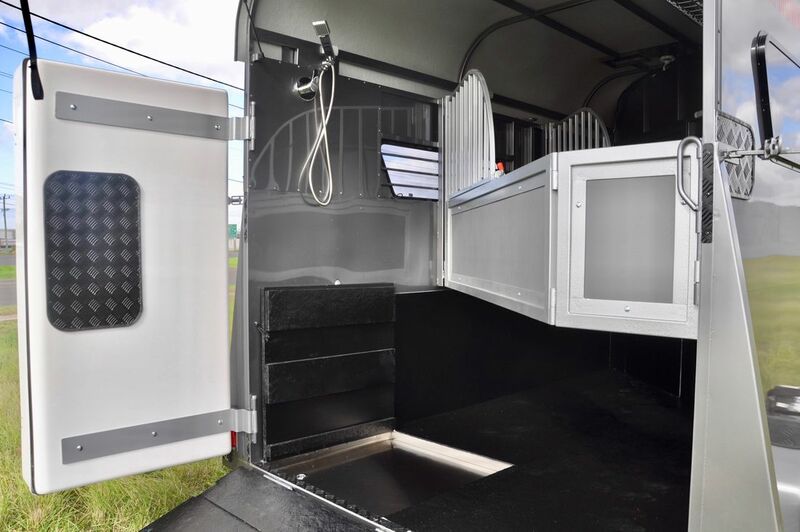 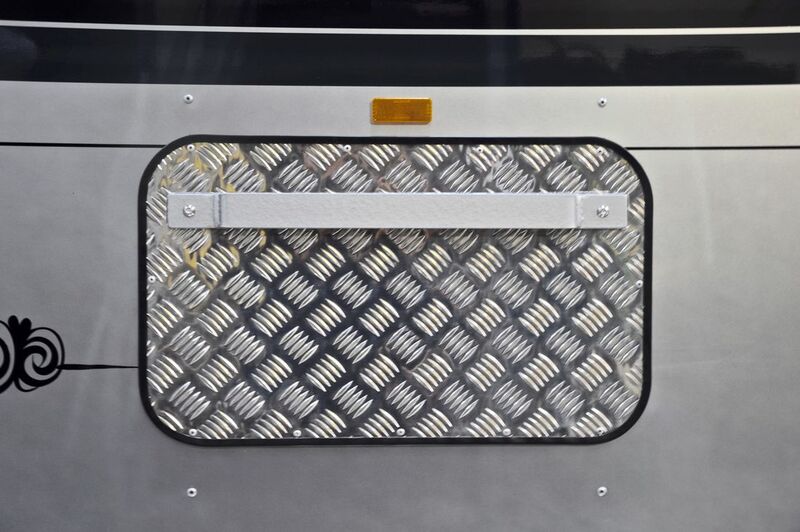 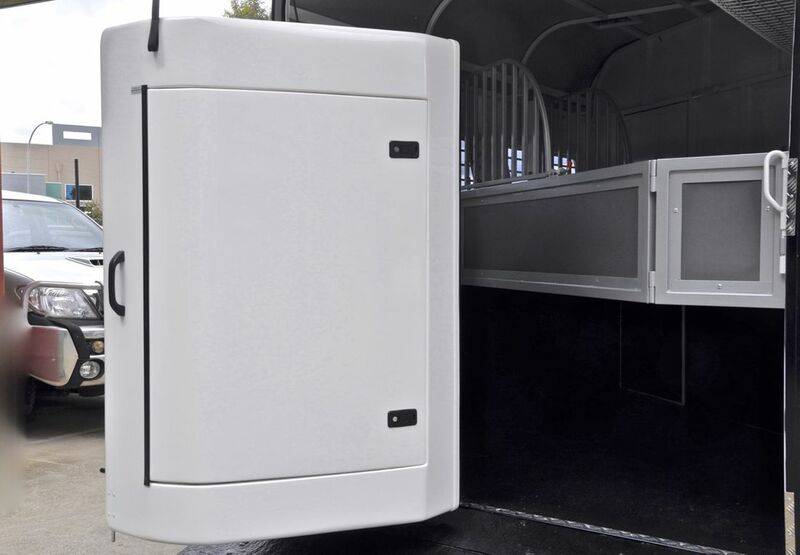 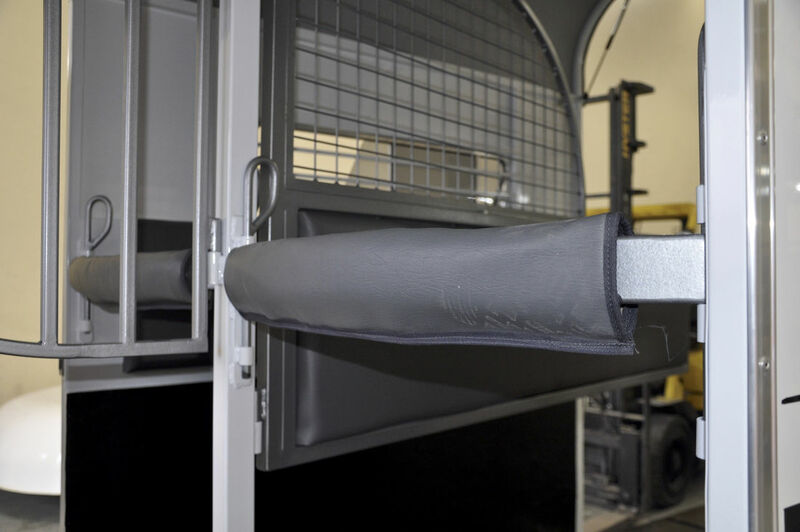 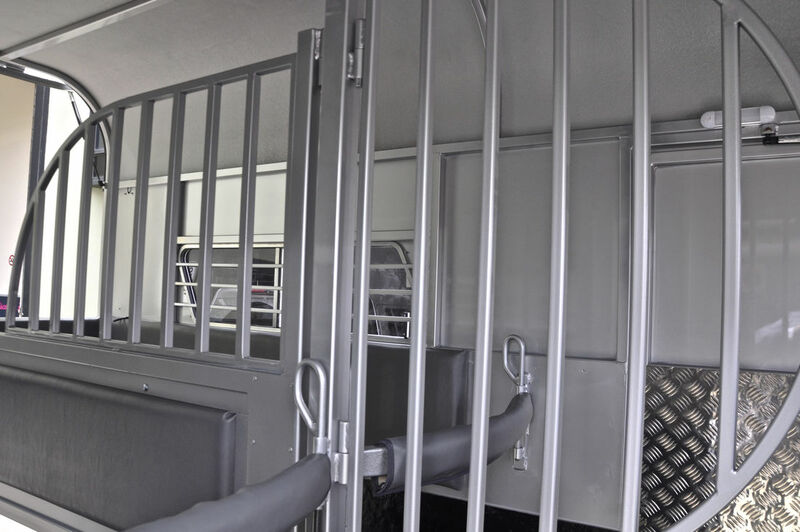 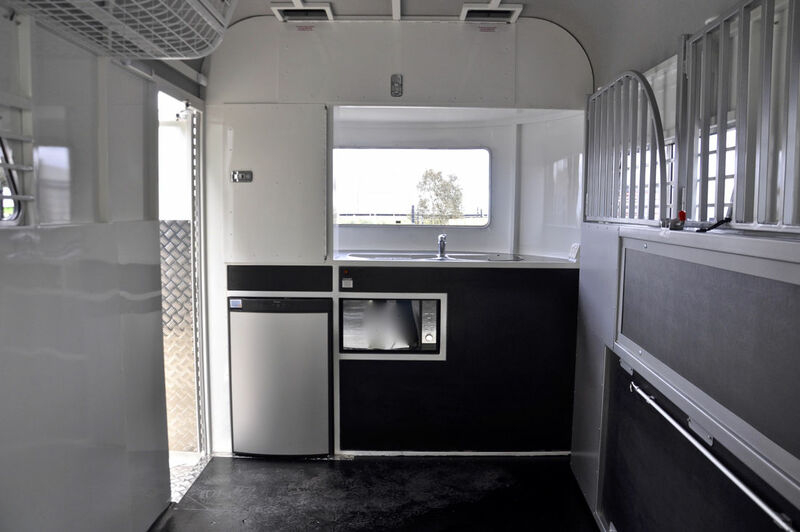 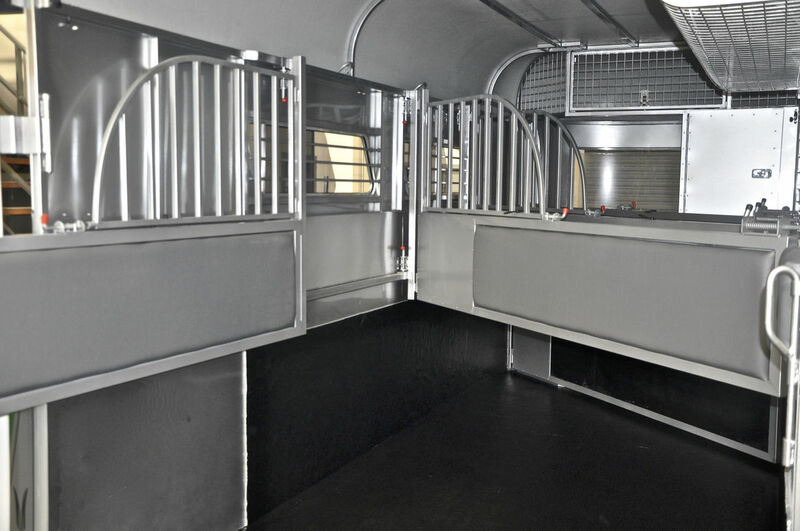 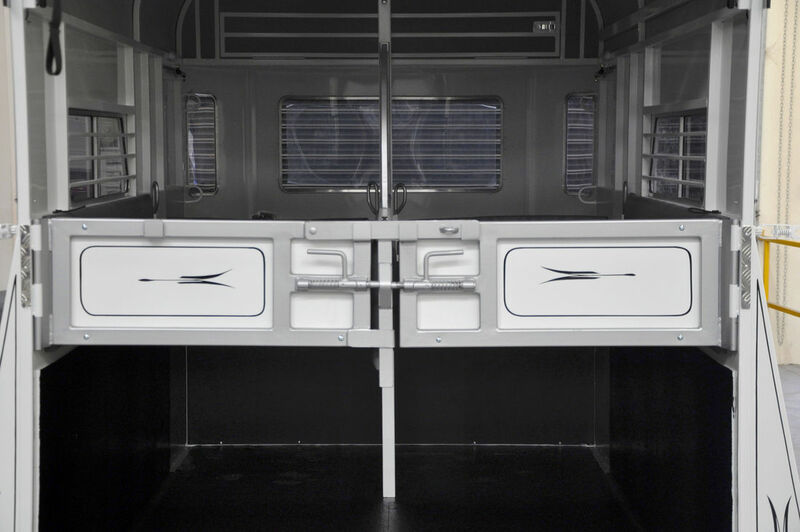 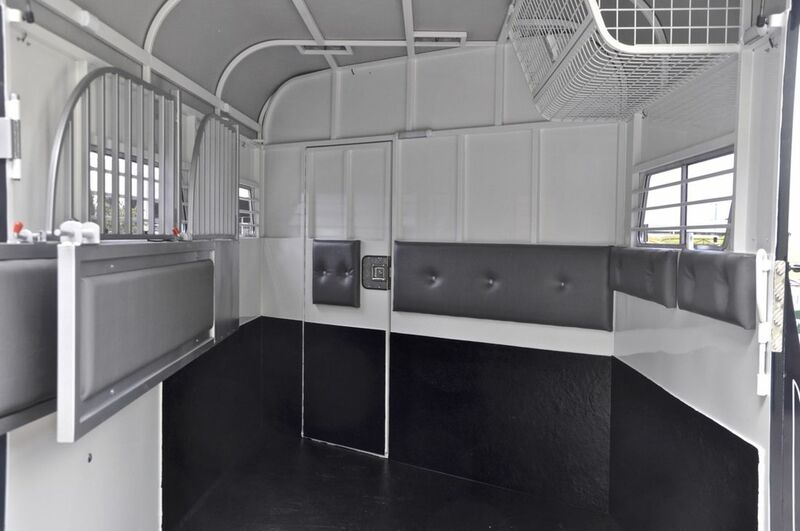 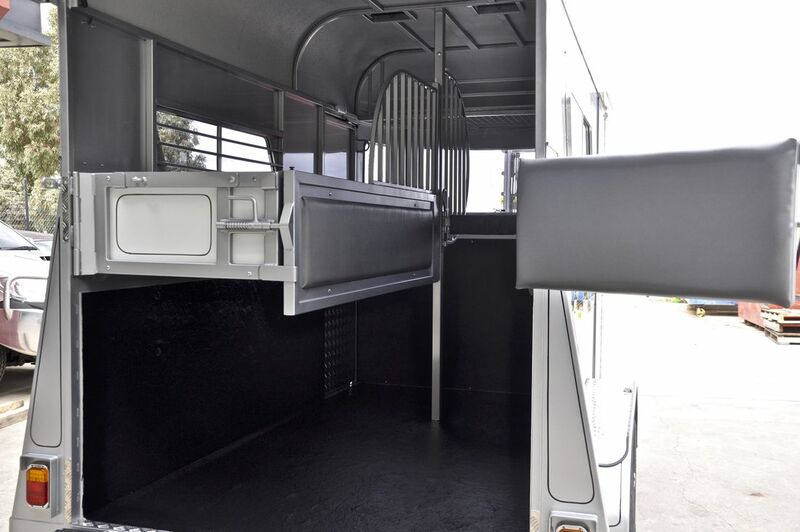 DHF offers an extensive range of optional extras and custom fittings to update your horse float; for both comfort and safety. 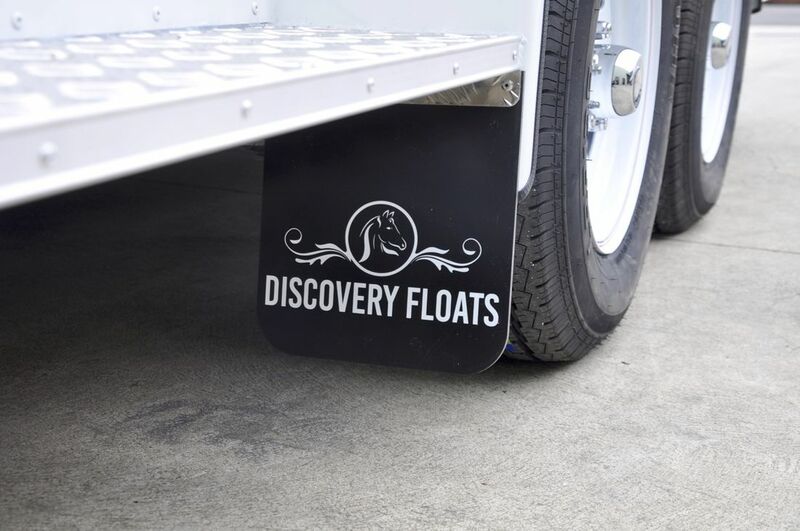 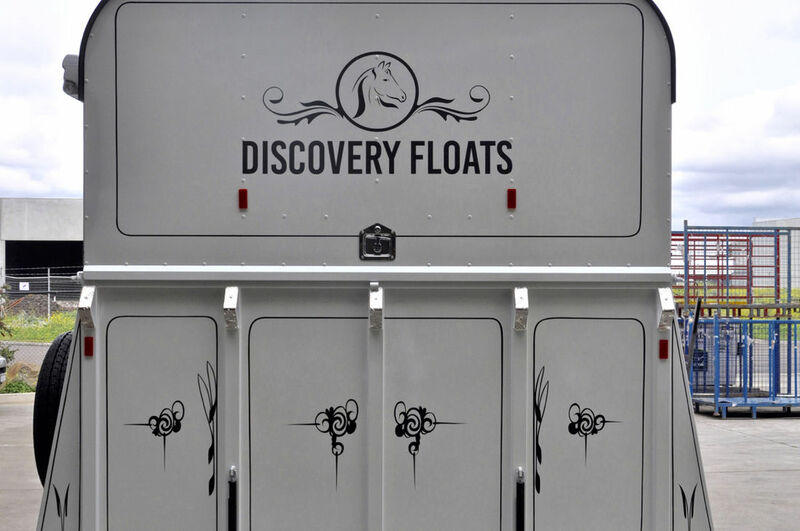 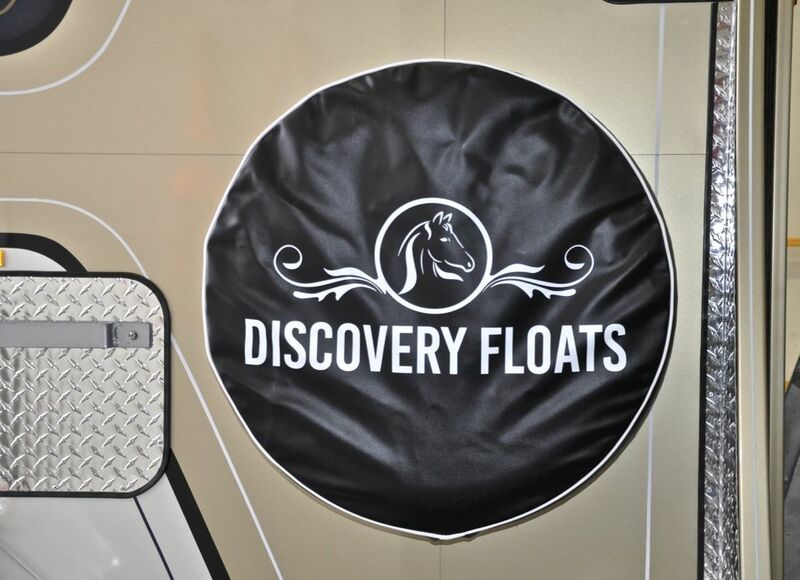 All modifications are made to a premium quality that has been designed exclusively for our Discovery Horse Floats. 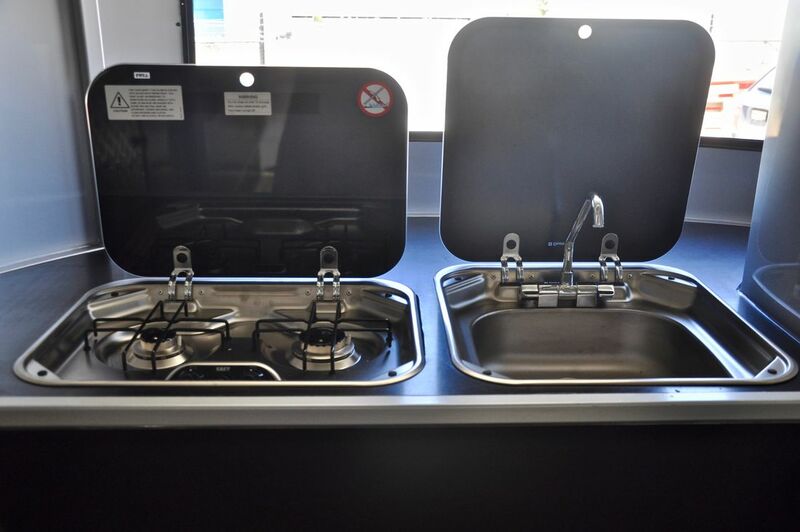 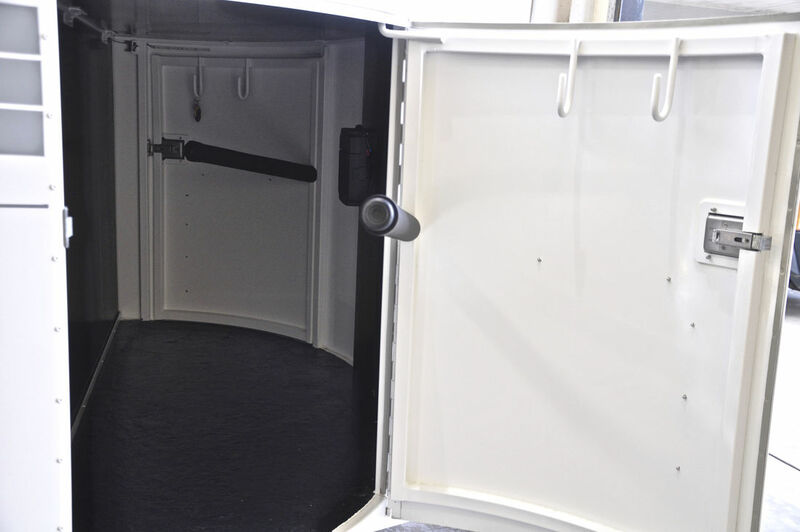 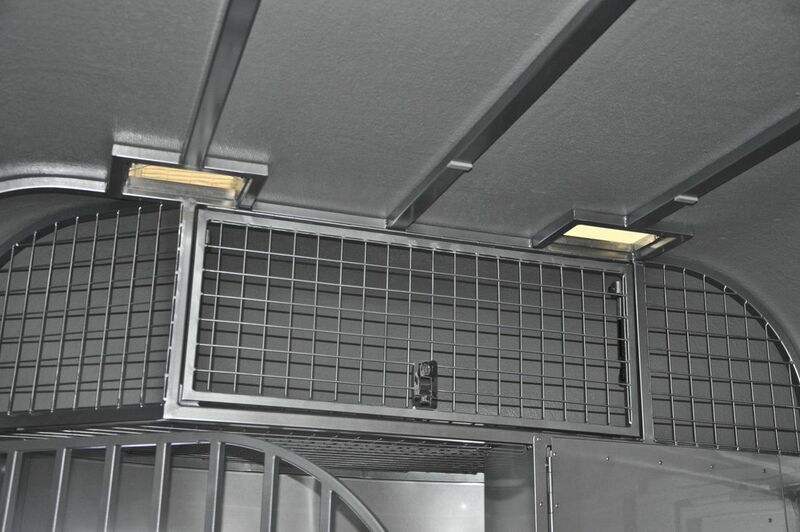 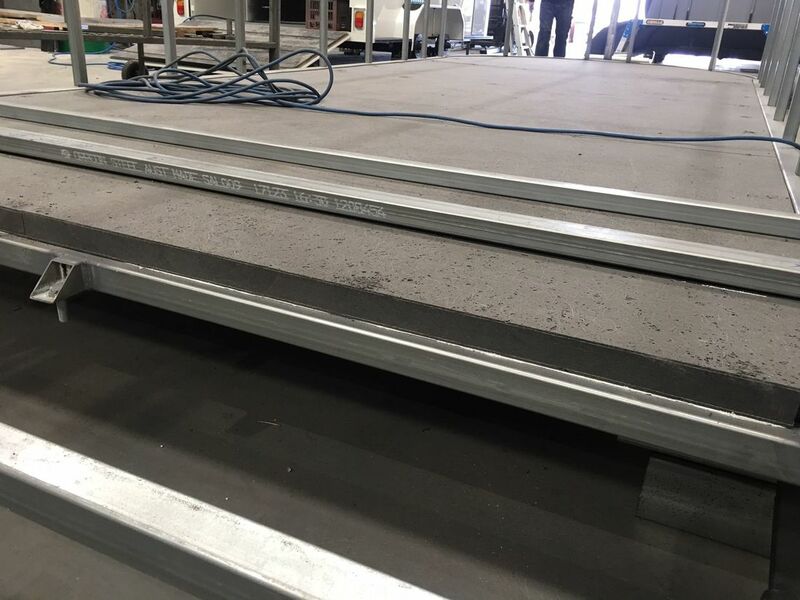 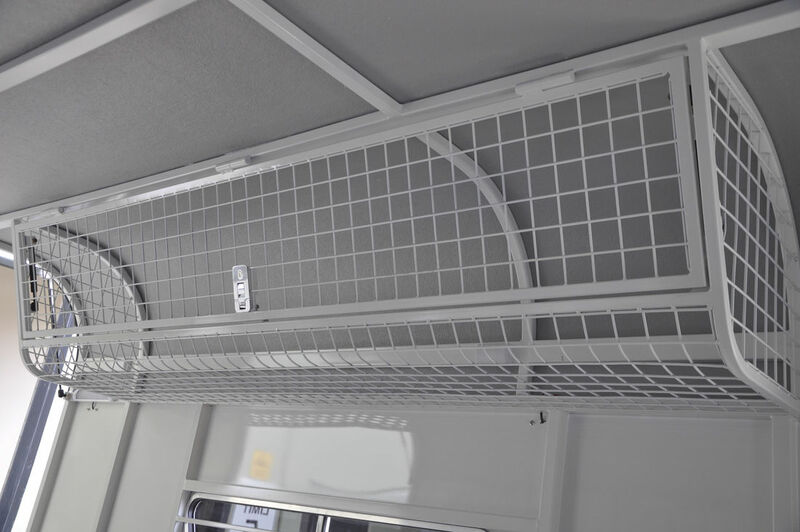 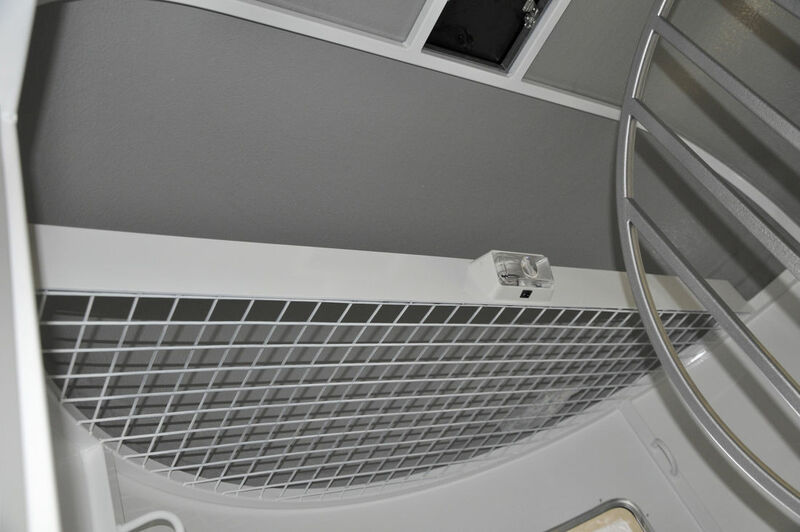 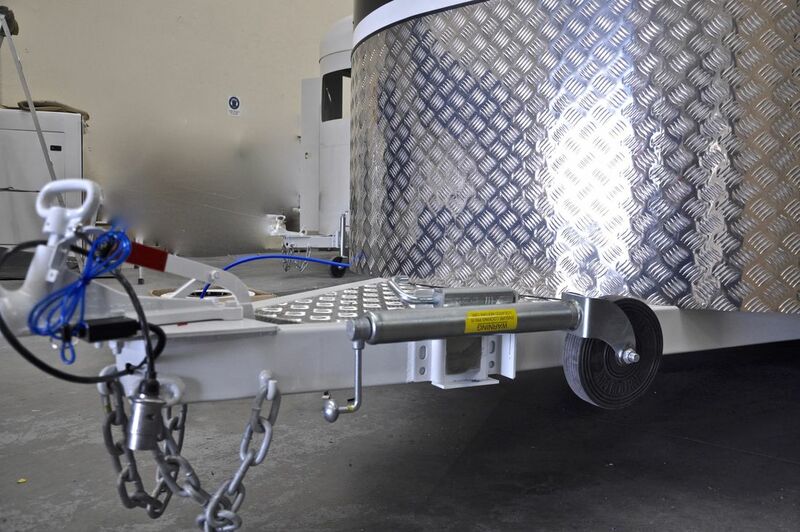 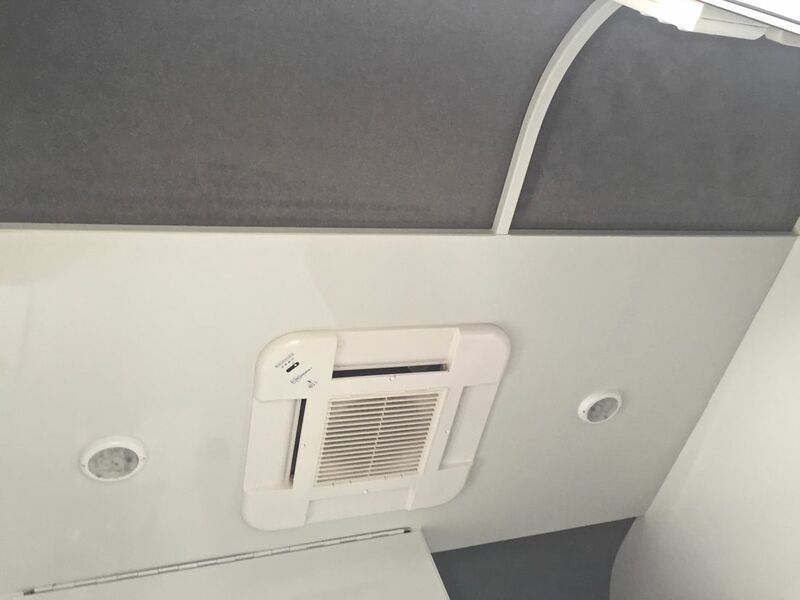 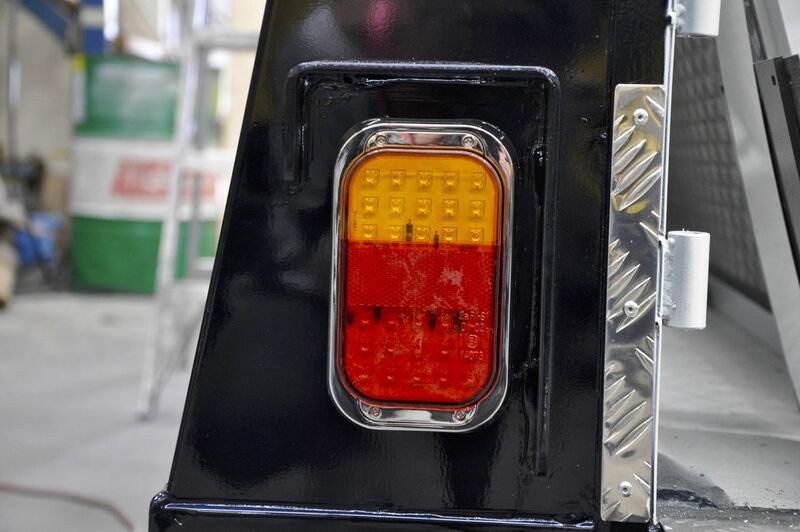 Optional extras can also be quoted and installed during your annual float service. 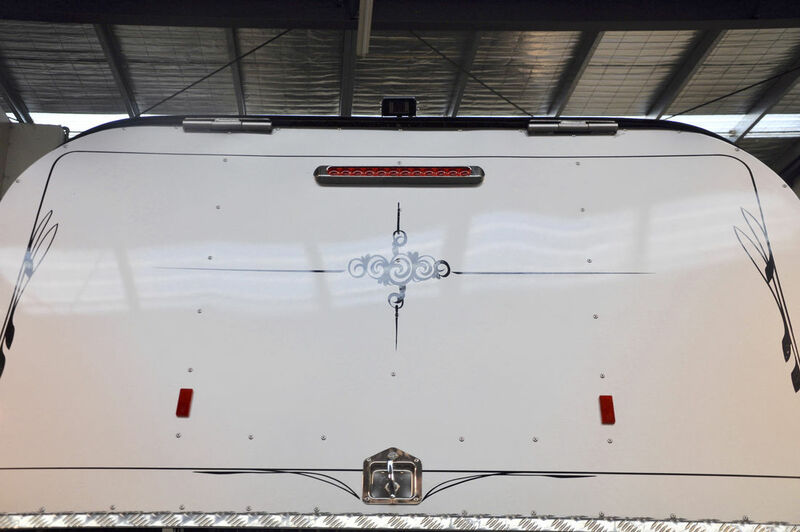 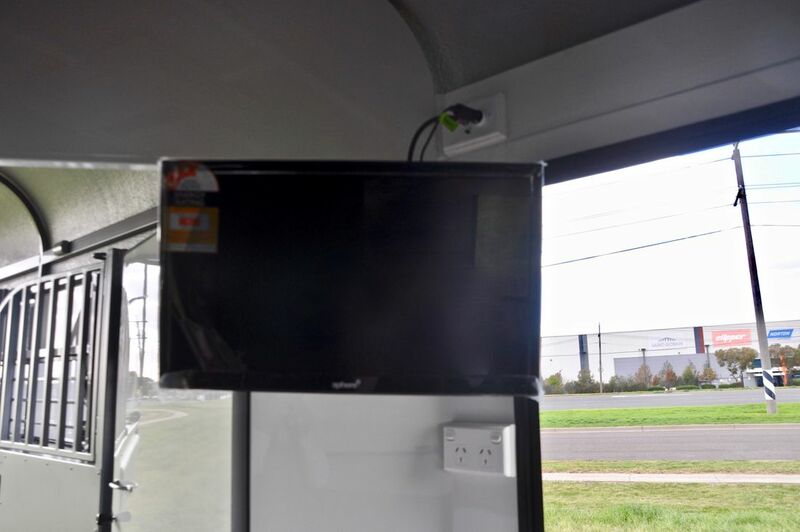 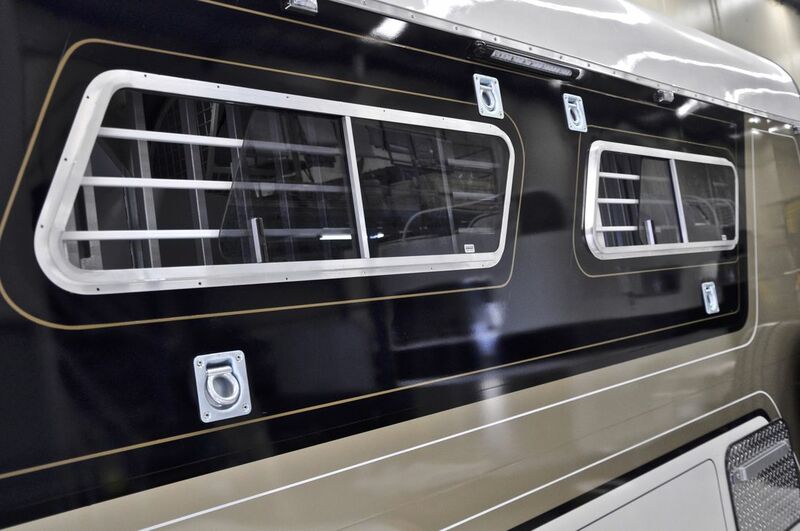 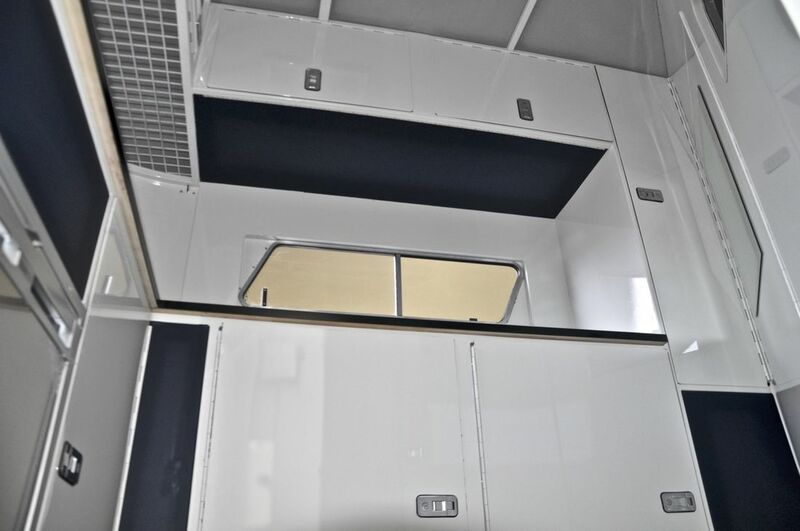 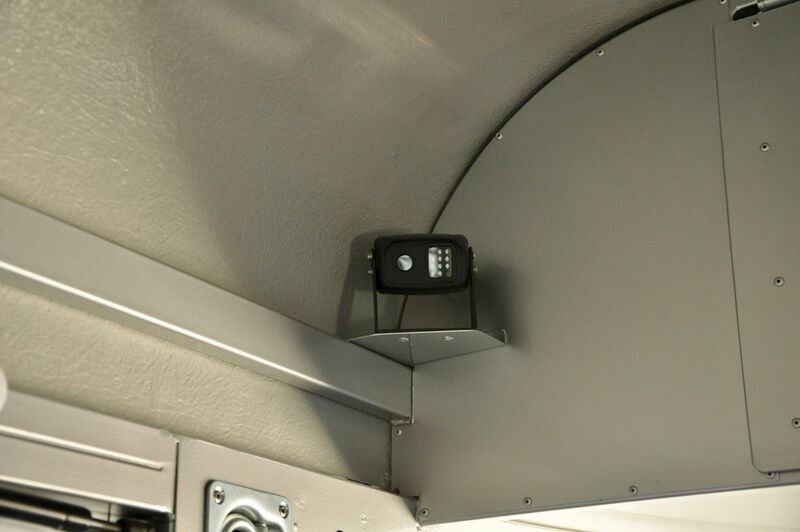 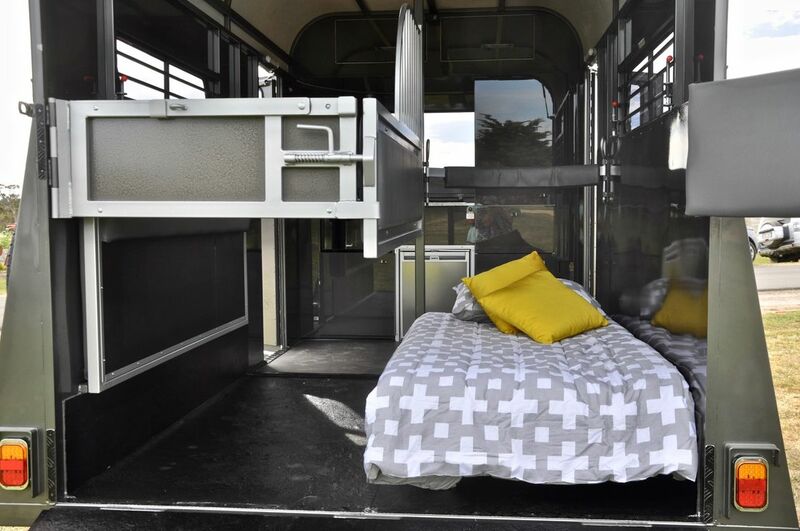 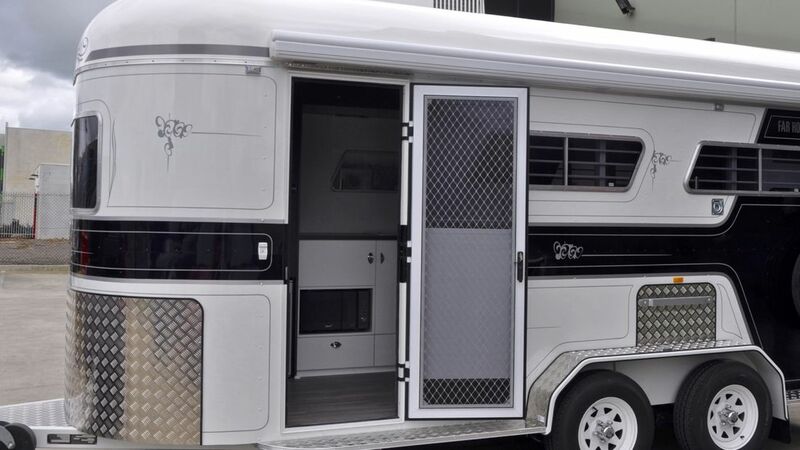 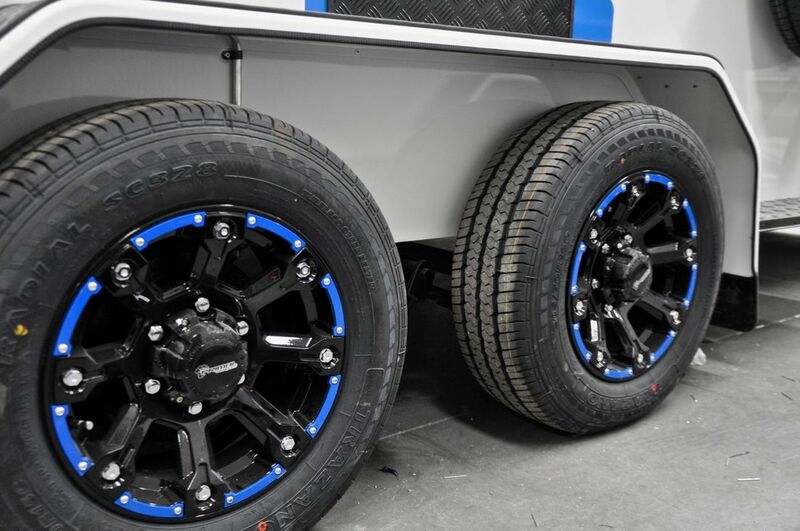 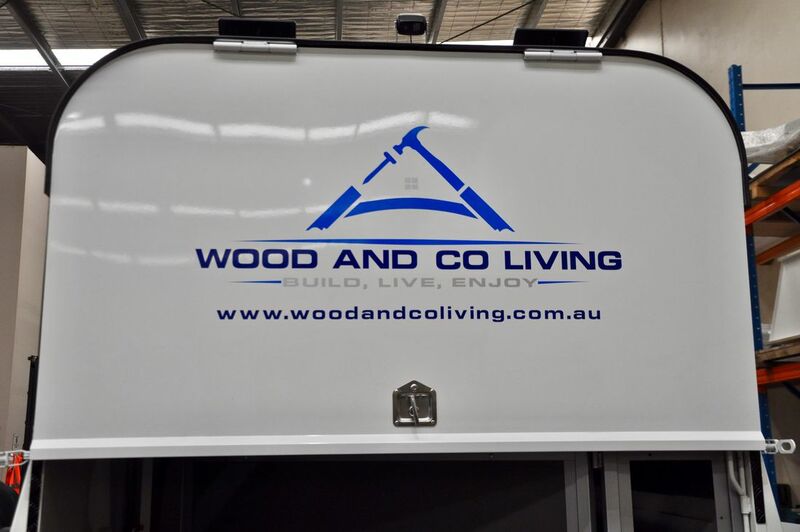 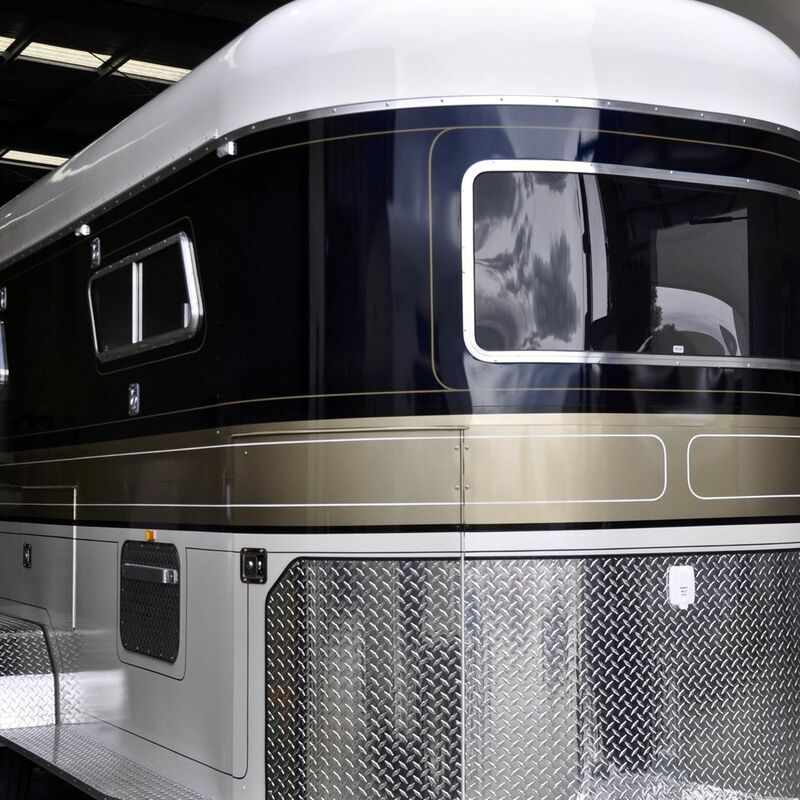 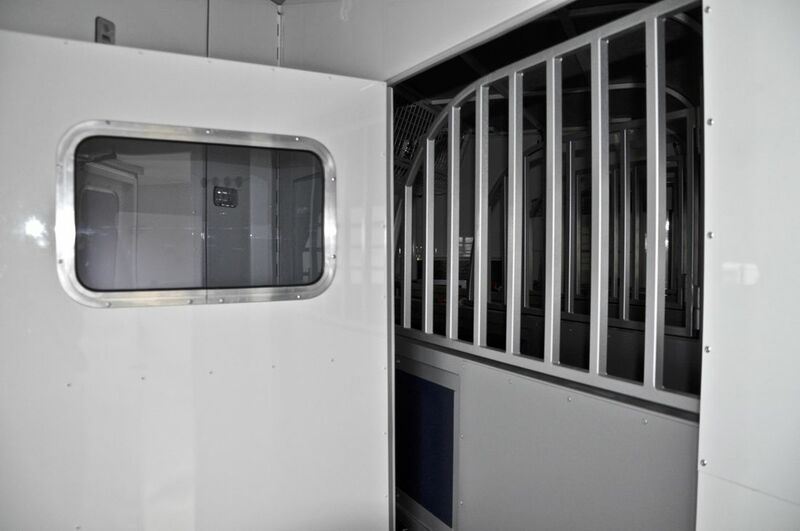 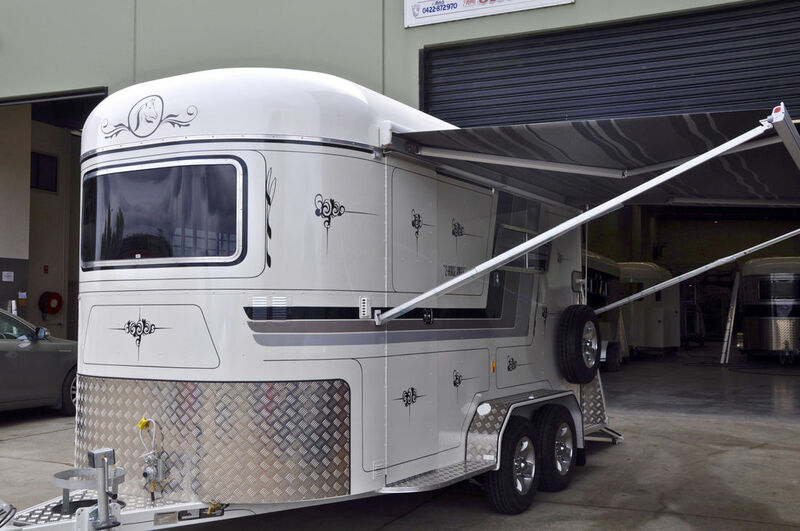 Clients often add awnings, external feed holders, bunk beds, camera systems, GPS tracking devices and such modifications ~ at a later date after the trailer has been road tested for each individual’s requirements. 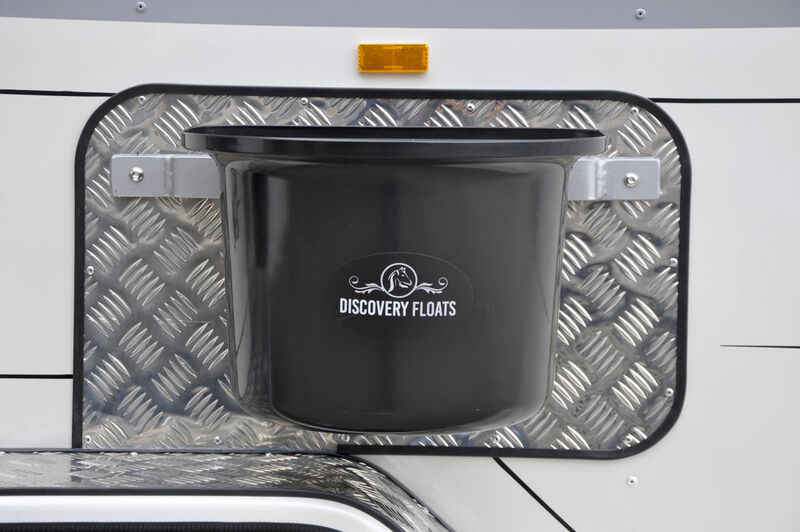 Be sure to check out Discovery's new exclusive product line up of equestrian apparel, feed buckets and signature hay bags.